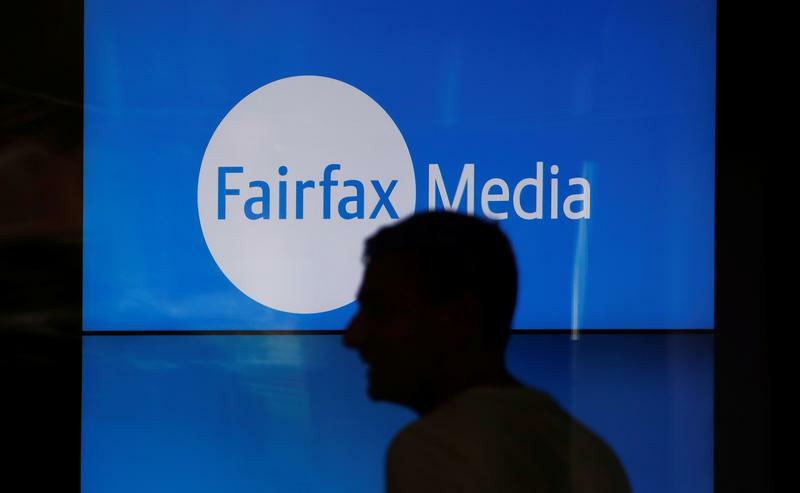 Newspaper publisher Fairfax Media agreed to a $1.6 billion buyout bid from broadcaster Nine Entertainment. Consolidation in the country’s media industry was inevitable given recent liberalisations. But Nine shareholders have reason to be displeased by the premium offered. Fairfax Media said on July 26 that it had agreed to a A$2.16 billion ($1.6 billion) buyout offer from Nine Entertainment. If approved by regulators and shareholders, the resulting entity will be Australia’s largest media company, Reuters reported. Under the agreement, Fairfax shareholders will receive 0.3627 Nine shares for each Fairfax share, along with A$0.025 cash. Nine will own 51.1 percent of the combined entity, with Fairfax owning the remaining 48.9 percent. Shares in Nine have tumbled around 12 percent since the news, changing hands around A$2.2 per share in midday trade in Australian time.